Stage One: Initiating & Planning. 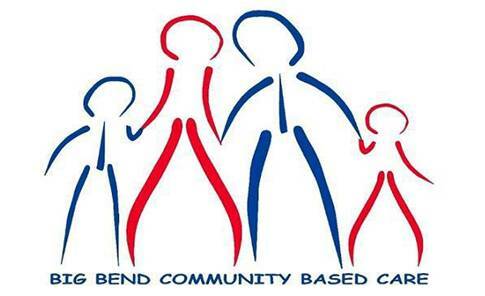 Big Bend formed a service learning project to work with youth on the experience of designing a technology solution and project management / time management lessons. Five Points proposed leading this effort from the technical solution. Big Bend hosted meetings with youth, staff, and Five Points to discuss the viability, purpose, and use of the system. Topics discussed included security, access, ages, contents, technical infrastructure, user interface, and system look and feel. From these weekly meetings, Five Points completed the functional specifications. Stage Three – Development & Internal Testing. Five Points completed the technical specifications and formed the team to complete the development, infrastructure and unit testing for the application. Internal testing of the system was initiated during this stage that also included testing of the security features. Five Points designated “Youth Super Users” who began testing the application, and providing feedback to Five Points in order to ensure appropriate functionality and use of the system. Stage Four: Execution & Implementation. Five Points trained each youth and case worker. We also worked side by side with each IL specialist to begin developing each youth’s “vault” through documentation and records from FSFN. Five Points developed the software components and set up the hosting environment. Our team designed the multiple view welcome pages for various user roles as well as appropriate youth, staff, and administrative logins; and multiple data reports for the management and administrative users. Client: Big Bend, a non-profit that holds a state contract in the Florida Panhandle, provides child welfare case management services for 2,500 children and families. Goal 1: To give foster youth experience designing a technology solution and better project / time management skills. Goal 2: Design a system for foster youth, case workers, and other users to enable uploading, tracking, and storage of valuable records throughout the life of a youth in foster care. Solution: My JumpVault Secure Online Youth Repository.